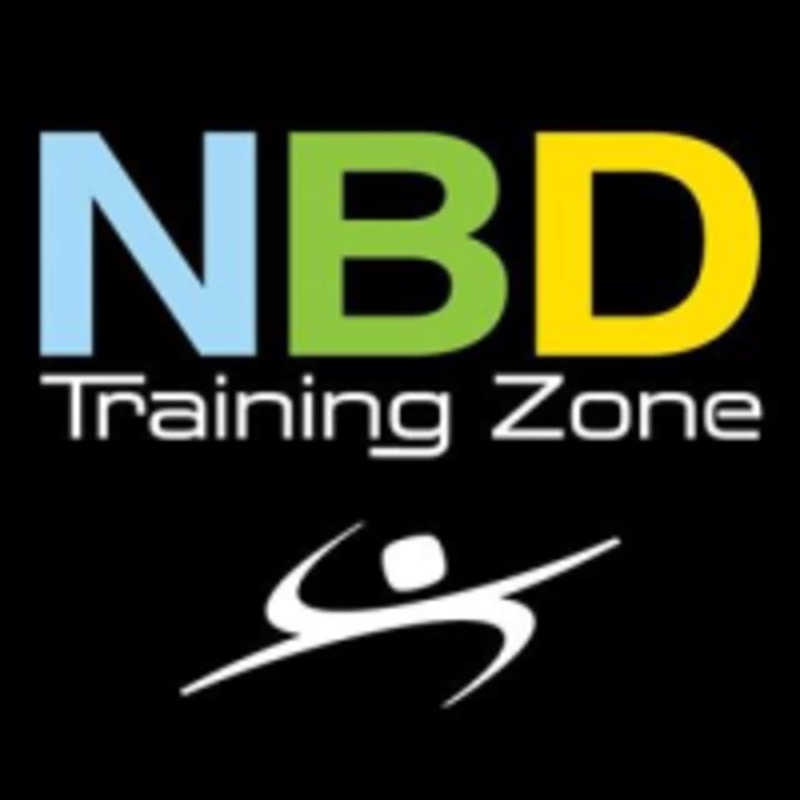 Start taking classes at NBD Training Zone and other studios! There are no upcoming “Bootcamp 60” classes on this day. Please wear comfortable clothing and well supported gym shoes. NBD Training Zone is located at 40 West Park Place in Morristown, New Jersey, near the corner of Market Street. Lot of fun as you are doing something totally different each round. It’s exciting!